Two of the key moments in the SNC-Lavalin affair have also emerged as pivotal moments in the government's promise to Indigenous peoples. The seeds of the SNC-Lavalin controversy germinated as one of Prime Minister Justin Trudeau's central promises to Indigenous peoples began to wither. But two of the key moments in the affair — Jody Wilson-Raybould's meeting with Trudeau on Sept. 17, and her shuffle from the justice portfolio — have also emerged as pivotal moments in the government's reconciliation agenda. 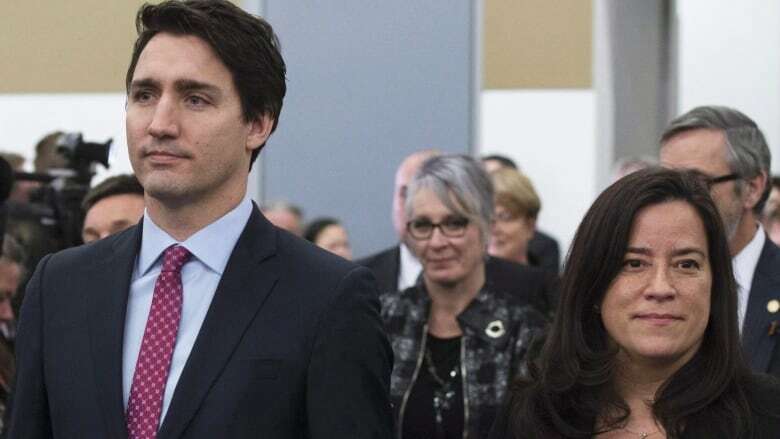 This story is about a Valentine's Day promise and a crucial decision that not only set the stage for the SNC-Lavalin controversy, but also potentially threatened a relationship Trudeau said was at the "heart" of his government's priorities. 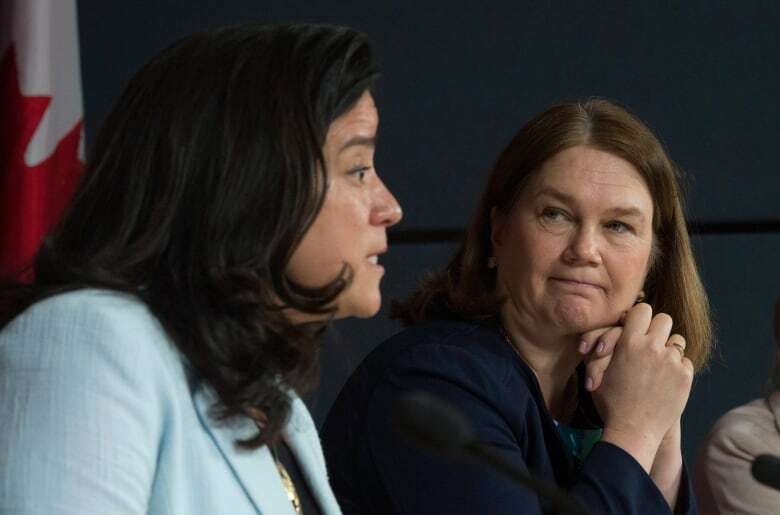 Questions about the government's commitment to reconciliation aren't new, but they sprang up again when Wilson-Raybould was shuffled out of her position as justice minister and attorney general in January. That shuffle happened before the Globe and Mail broke the story about the SNC-Lavalin affair. The government's handling of it ultimately led Jane Philpott to leave cabinet earlier this week. Wilson-Raybould and Philpott were once considered part of a "dream team" on the government's reconciliation agenda, along with Carolyn Bennett, minister of Crown-Indigenous relations. Bennett is now the only member of that team left — and she's facing headwinds of her own after the Trudeau government decided to shelve a central promise of its reconciliation agenda. In Wilson-Raybould's telling, the beginnings of the SNC-Lavalin affair sprouted in early September, around the time the former justice minister wrapped up a Five Eyes security meeting in Australia. She was taking a few days off when a "very important issue arose." On Sept. 6, 2018, two days after receiving a memo from the director of public prosecutions on the SNC-Lavalin criminal case, Wilson-Raybould sent a text to Trudeau's former principal secretary, Gerald Butts, requesting a meeting with the prime minister to discuss an issue central to the government's reconciliation agenda. According to Trudeau's statement this past Thursday, coupled with Privy Council Clerk Michael Wernick's testimony in late February before the House of Commons justice committee, Wilson-Raybould wanted to talk to the prime minister about the recognition and implementation of an Indigenous rights framework. The framework aimed to enshrine the Constitution's Section 35, which affirms Aboriginal rights into federal law. The framework was the central promise of Trudeau's reconciliation agenda, and he announced it with much fanfare during a House of Commons speech on Valentine's Day 2018. The meeting eventually led to a cabinet decision to shelve plans to table the framework in the fall, according to Wernick, who attended the meeting because he was handling the file on behalf of the Prime Minister's Office. It was a major reversal on a promise central to Trudeau's reconciliation efforts. "There is no question that reconciliation, and indeed the relationship with Indigenous peoples, was something that has always been at the heart of the priorities of this government," said Trudeau. "I thought … she would be excellent … and that it would be very good to indicate just how much this issue continued to matter to our government." In testimony on Wednesday, Butts said that in hindsight, he should have known Wilson-Raybould would never accept the Indigenous services job. 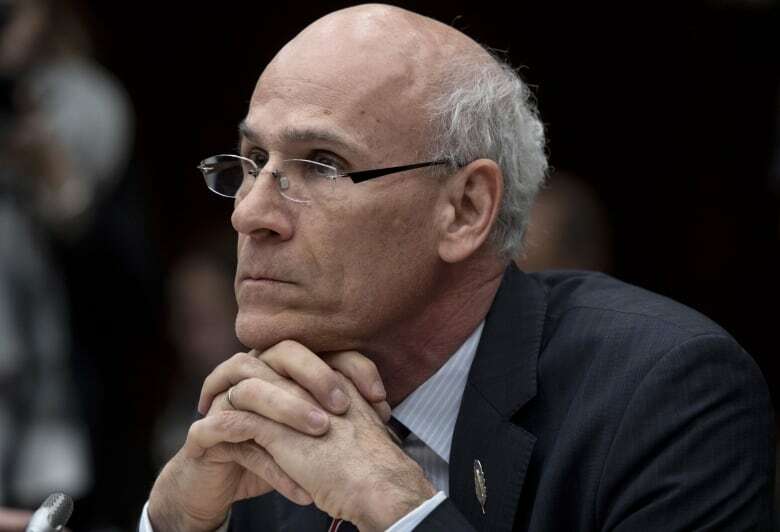 Wernick also testified in late February that Wilson-Raybould had publicly stated she didn't want to be the "Indian agent" to her own people by leading an Indigenous affairs portfolio. However, Trudeau's decision to make Wilson-Raybould an offer she couldn't accept released the gas that would eventually ignite into a political firestorm. While Bennett's work has received public support from high-profile Indigenous leaders like Clément Chartier, president of the Métis National Council, on the First Nation side, there are doubts about her performance. Some First Nations leaders blame Bennett for the framework's failure. 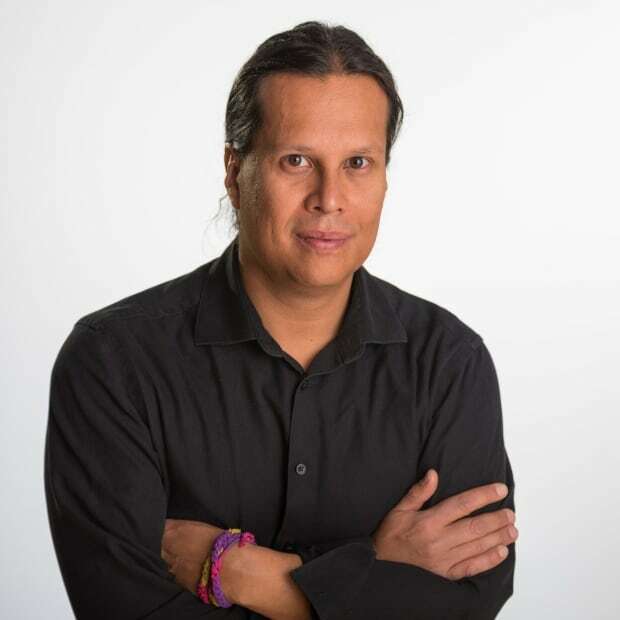 Bennett had the lead on the file and had embarked on cross-country engagement, seeking input from Indigenous leaders on developing the framework. But Bennett's results were underwhelming. "I don't think Bennett understood what we were trying to do," said British Columbia Assembly of First Nations regional Chief Terry Teegee. 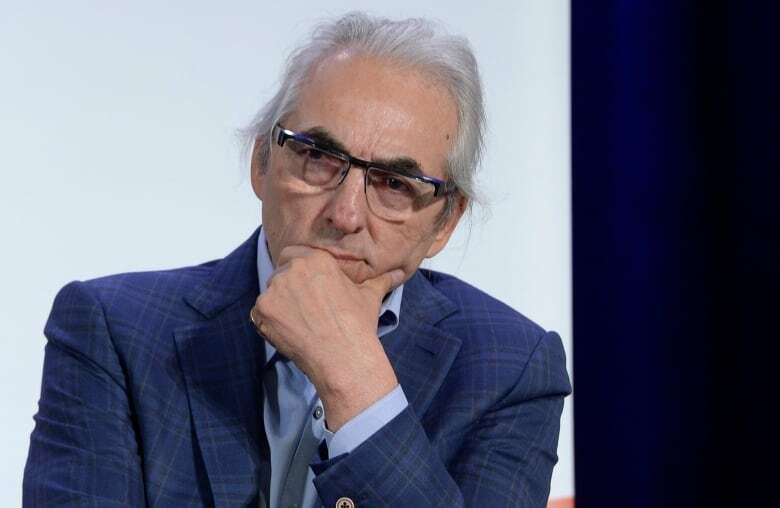 "As far as Indigenous peoples are concerned, and our leadership, reconciliation is a preoccupation," said Phil Fontaine, a former three-term Assembly of First Nations national chief who dealt with the governments of Jean Chrétien, Paul Martin and Stephen Harper. "I thought we were well on track in that regard, and I know that there are many, many of our people that see this as a real setback, because of the resignation of these two important ministers." "There ought to have been, I think, better teamwork and a greater commitment on the part of the people that had some degree of responsibility for repealing the Indian Act to work together," said Fontaine. Bennett has launched a new process to salvage part of Trudeau's promise to fundamentally alter Ottawa's recognition of Indigenous rights. 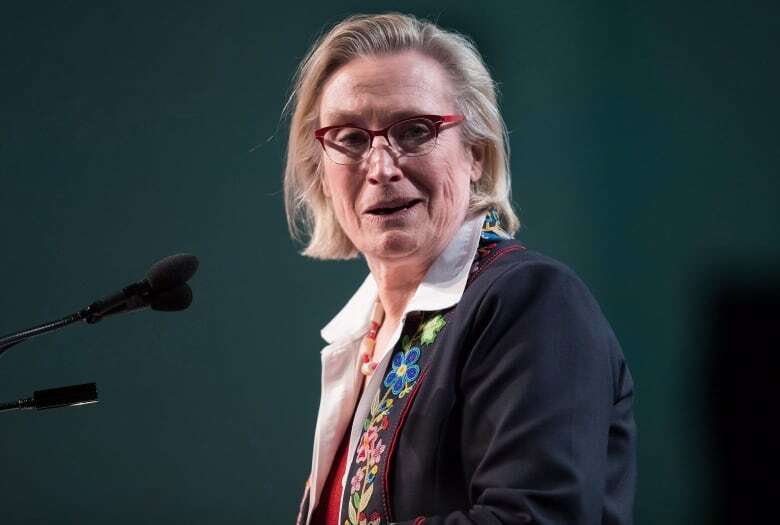 In January, Bennett launched a process to overhaul federal policies on modern treaties, self-government and land additions to reserves. Alberta AFN regional Chief Marlene Poitras, who holds the lands, territories and resources portfolio, said Bennett hasn't learned from the failure of the framework, and is making the same mistakes on the policy changes. "First Nations rejected the rights and recognition framework and it appears she is still trying to move her agenda forward," said Poitras. "If she is really talking about reconciliation, she needs to give reconciliation a good thought, in terms of its meaning and approach." On Wednesday, AFN National Chief Perry Bellegarde sent a letter to Bennett rejecting the plan the minister crafted to revamp the policies by June 2019. Bellegarde's letter contained a counter proposal spreading the process to make the changes over a longer time frame. "Any approach that fails to provide First Nations with the time and resources needed to adequately prepare and participate will not succeed," said the letter. "That challenge hasn't disappeared, it is still very much a matter that has to be resolved." Bennett's office said in a statement the Trudeau government had accomplished much with "Indigenous partners." The statement said that work is "ongoing" with the AFN on the policy changes, and that the government believes that legislative changes are still necessary to ensure future governments recognize Indigenous rights. One promise Trudeau did meet was February's tabling of the Indigenous child welfare bill, Bill C-92. While Seamus O'Regan is now in charge of the Indigenous Services file, the bill is the result of Philpott's work, and she appeared at the press conference announcing its tabling. Philpott "was a champion and committed to ensuring that this bill was tabled," said Mary Teegee, executive director of the Carrier Sekani Family Services in B.C. Wilson-Raybould also played a key role on the bill with Philpott, said Mary Ellen Turpel-Lafond, director of the University of British Columbia's Indian Residential School History and Dialogue Centre. "This is her handiwork," said Turpel-Lafond. "It's a little hard for me to take that we have it, but the woman who did it is sitting out in the cold."